We work with you, as this is your home, not ours. 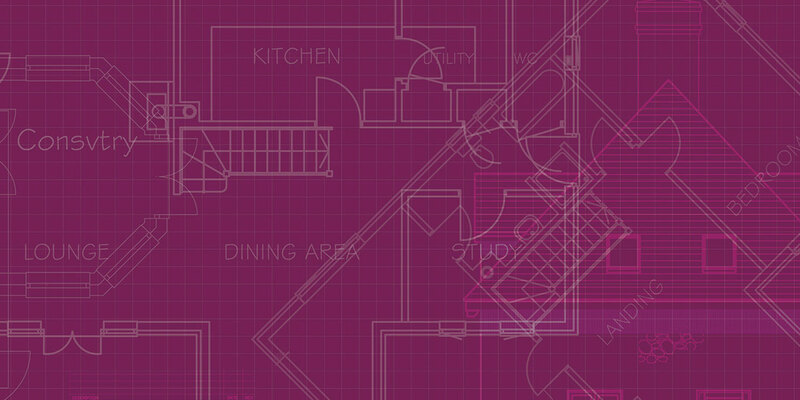 We take your ideas and offer our own to provide you with the home you want and can afford to build and live in. 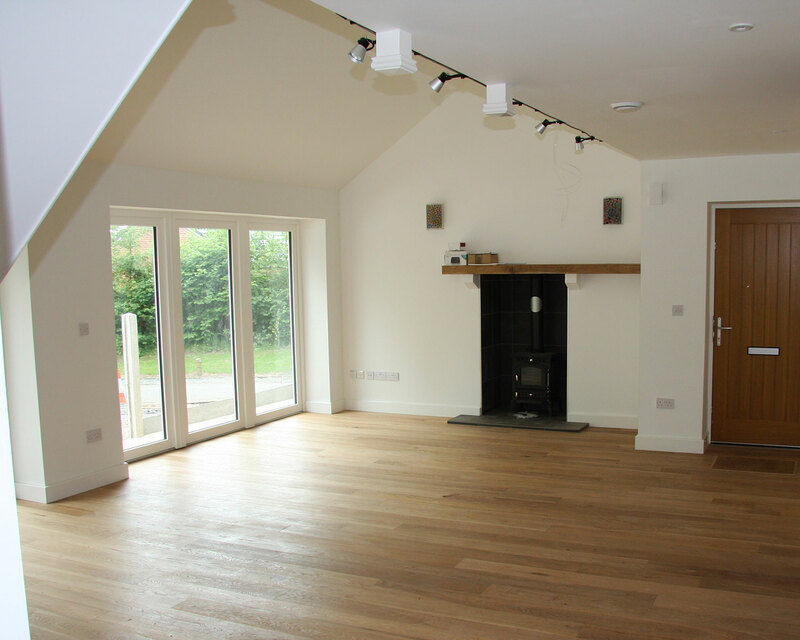 From the start we are considering the methods of building, heating and ventilating to give you a low energy home. 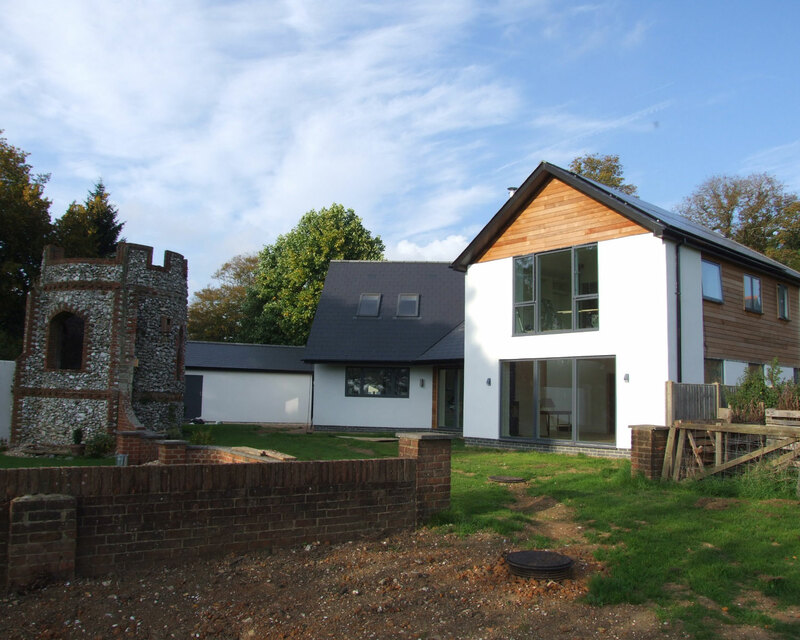 Evolved Design Homes can offer different levels of service to those wanting to either build their own home or have a home built to their requirements. 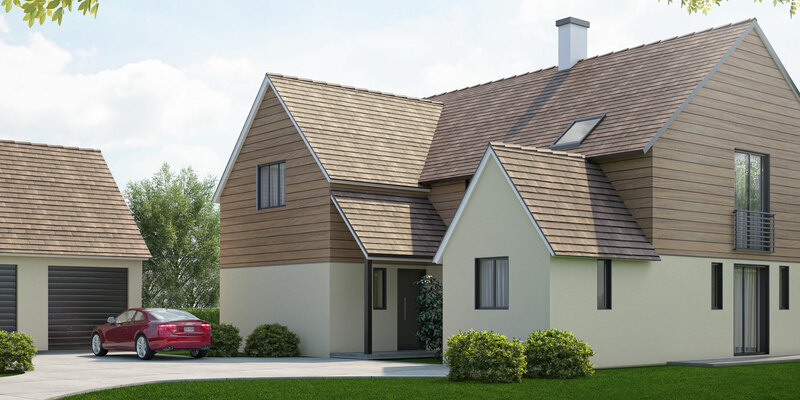 We have developed a range of low energy building solutions, all proven and accepted by UK mortgage lenders, to provide comfortable, healthy homes. Our designs are formed in collaboration with our clients. We use past projects to give ideas, but we don’t offer a set range of designs from a book. 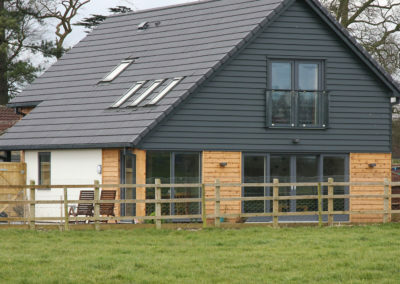 For clients wanting a complete turnkey solution, we have a range of finishing materials and systems for you to choose from, we always remember that this is your home. 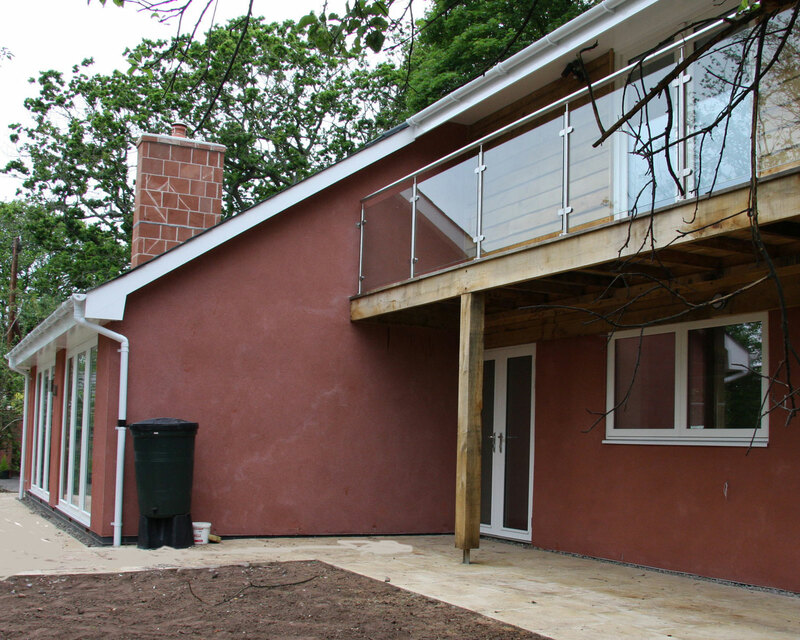 For clients that want to be more ‘hands on’ we can offer a solution that provides design through to starting on site with a structure that is secure and watertight for you to then finish. Many clients have clear ideas about the home they want, others need more ideas put to them. We have a back catalogue of past projects that we use to act as a prompt. We need to consider the plot of land, the orientation of the home, so to maximise natural light and solar gain, any trees that may cause issues with foundations or providing shading. It is our job to bring all of this together, it isn’t just about drawing a pretty picture. Once all of this has been decided we can then produce drawings for consideration. Concept drawings are produced for amendment before the design is finalised ready to be submitted for planning. 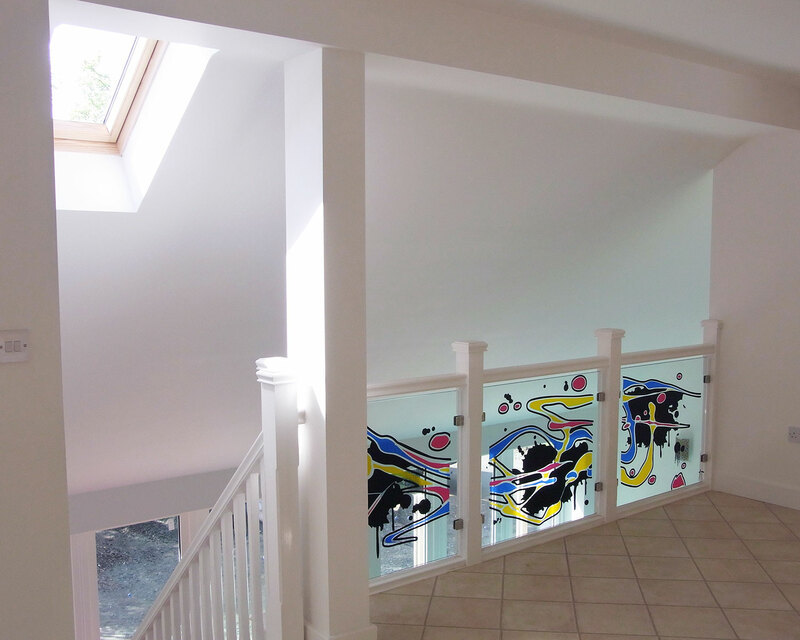 At design stage, we can reproduce your home 3 dimensionally so that you are able to get a real ‘feel’ for the flow of the rooms and the size for the placement of furniture. 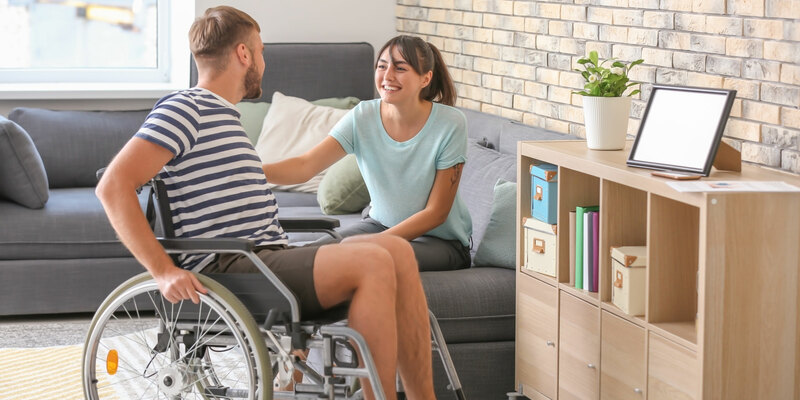 For Lifetime Homes, we ask you to consider making doorways wider to accommodate wheelchairs, even making space available for a lift to be installed in the future. This is all about Futureproofing your home, so that you can remaining living there, no matter what happens. 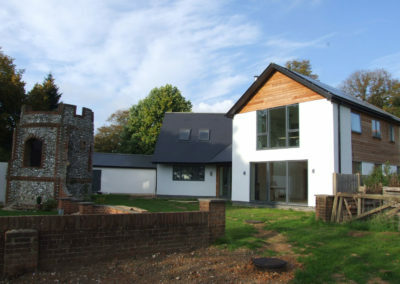 Evolved Design Homes work all over England and Wales & have a wealth of experience in dealing with planning departments, including those in National Parks and areas of outstanding natural beauty. 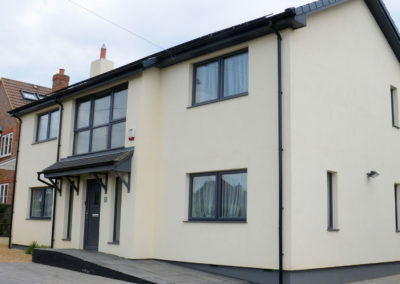 Once planning is granted, we will then apply for Building Regulation Approval. The Building Regulations set out the requirements necessary to ensure a consistent and appropriate standard of health, safety, energy conservation and accessibility is achieved in building work, for both domestic and commercial proposals. 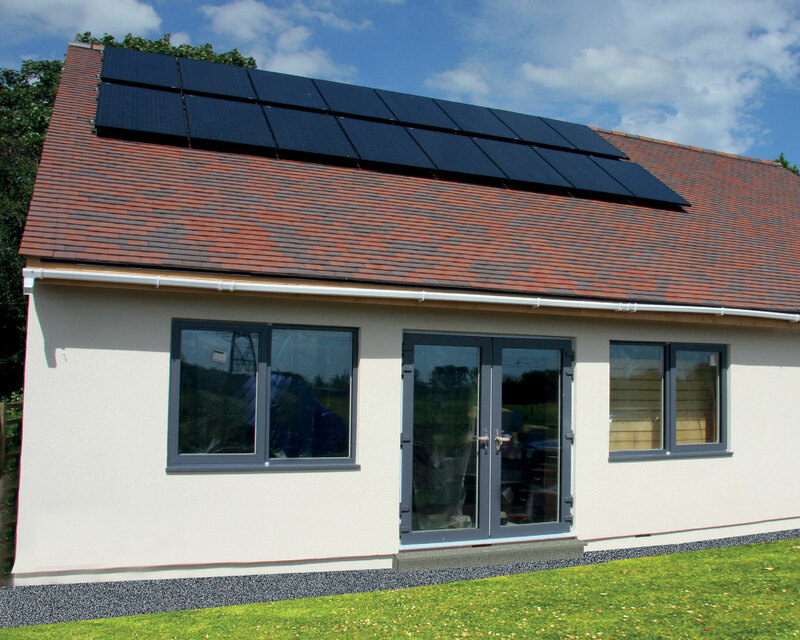 It is at this stage that we calculate the predicted energy performance of your new home and advise and provide effective recommendations for improving it. We will work with you and advise on the heating and ventilation specifications which provide you with a comfortable, cost effective home to live in. 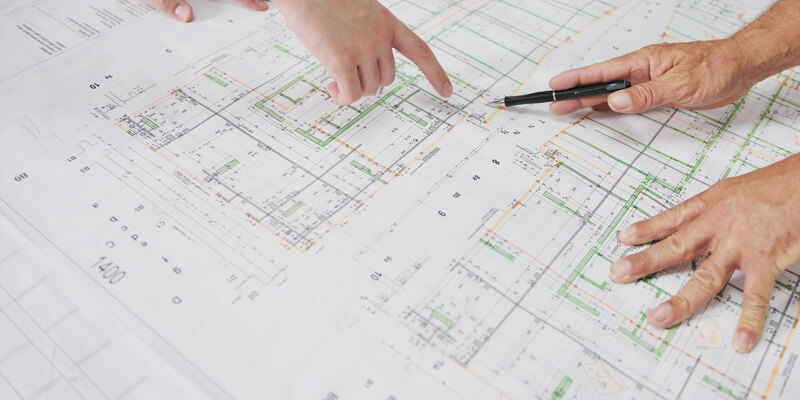 Whilst preparing the drawings and documentation for Building Control, we are also ensuring that the ground conditions are suitable for the various methods of construction. 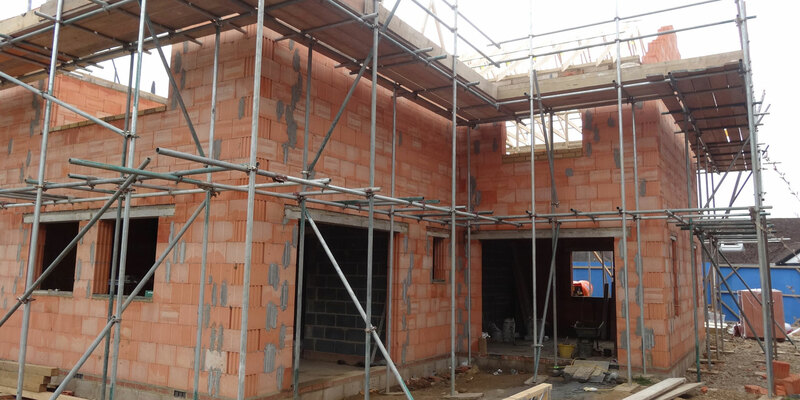 Ground surveys are required by Building Control to ensure that the foundation design that is being considered is right for the ground conditions on site. 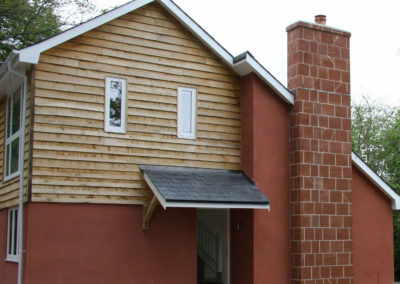 Dependent on the type of soil found can dictate the method of foundation design that needs to be adopted. We also must consider soakaways for water run-off, the permeability of the ground so not to cause flooding and any contamination that might be there. 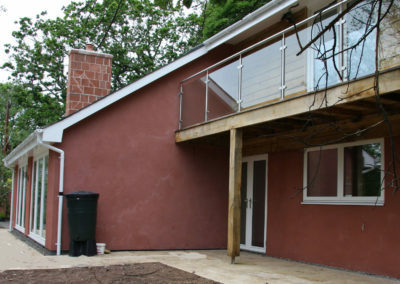 Evolved have their own groundwork specialists & ‘in house’ structural engineer to ensure the correct systems are used. JUB I.C.F – unique Insulated Concrete Formwork system. 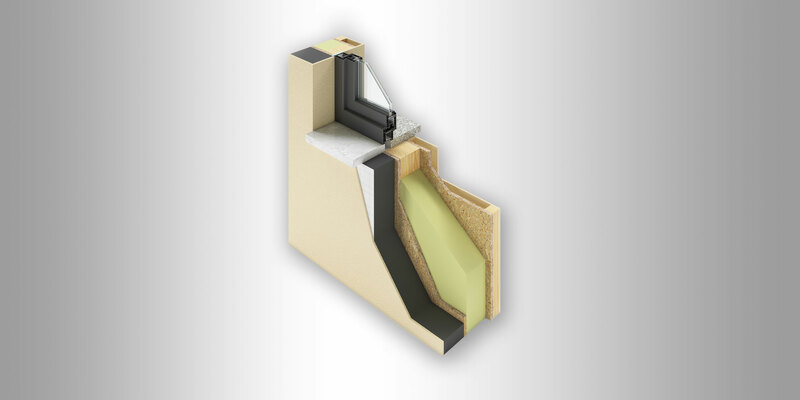 L.T Cross Laminated Timber – solid wall construction using natural timber solution. 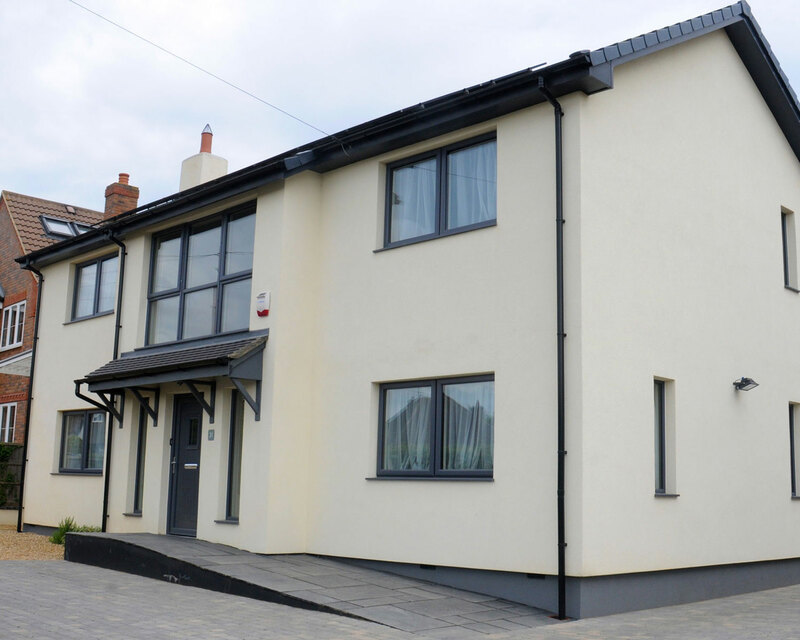 At Evolved Design Homes, we have our own Building Division, Carbon System Homes Ltd, to complete the work for you using only trained staff in all aspects of building technology. 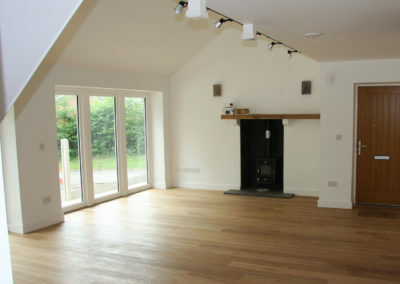 From specialist Air Source Heating engineers, Hot Water Engineers, PV Installers, through to qualified and experienced Carpenters and Electricians, therefore all our key staff are drawn from our own resources including our Contracts Managers who have been building and developing homes for over 20 years. 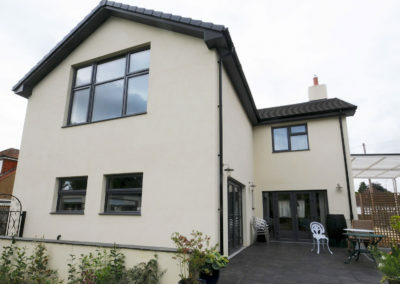 Our in house Architectural Design and Structural engineering team for new homes, is all done by our fully accredited team of specialists in all aspects of construction to ensure that what we Design and Build will meet or better all mandatory regulations laid down by Planners and Building Control for your area, as well as being able to offer you a Warranted system of Build providing you with 20 Years for the superstructure. We’re also committed to the safety of our employees, going above and beyond by working to the mandatory CDM Regulation 2015 which guarantees that our construction sites and production processes meet the requirements of the Health and Safety Management System. 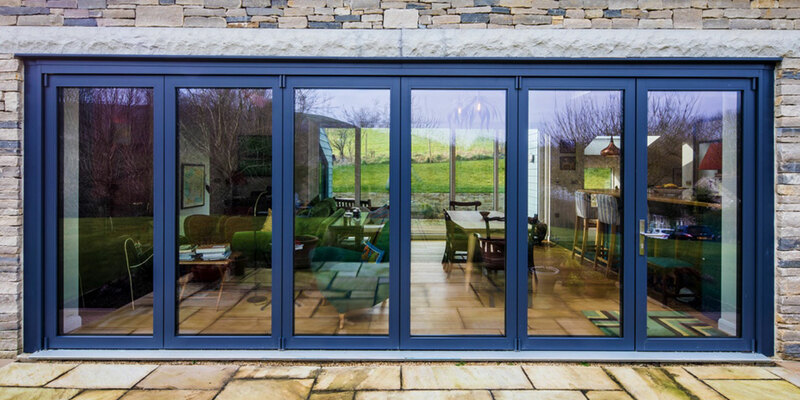 The windows and doors that you install in your home are just as important as the main building structure. 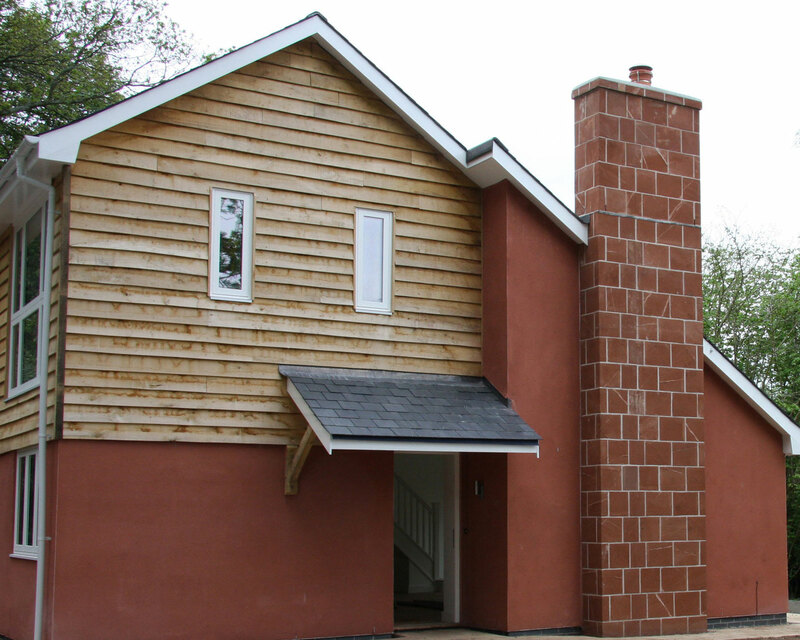 Thermally we need to ensure that they perform without causing problems with condensation or poor air tightness. 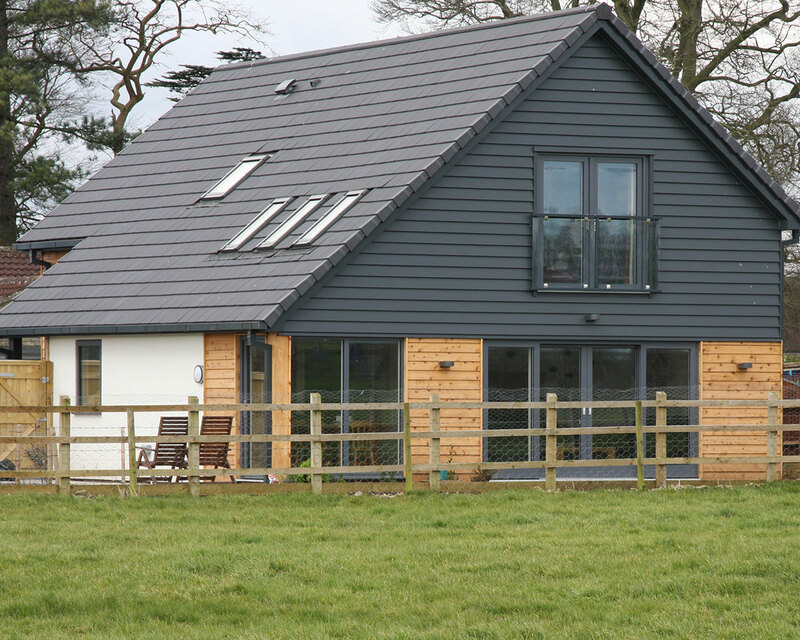 The Evolved range of windows are available as double or triple glazed systems and can also be provided and installed to meet Passivhaus requirements. 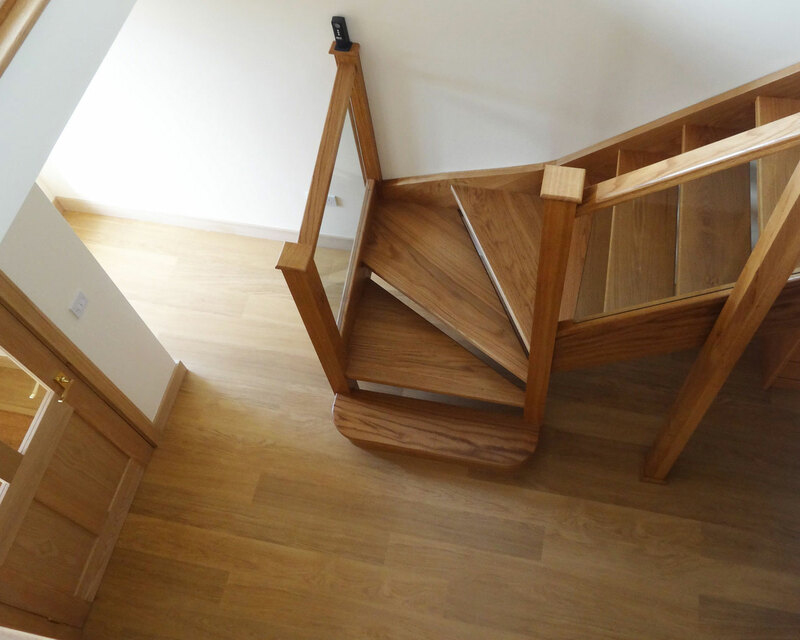 We offer a bespoke range of staircases, from contemporary floating steps to traditional oak, we have a solution to suit your style of home. 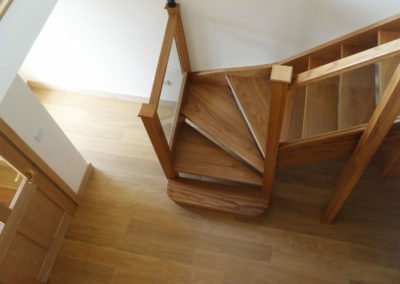 We take pains to craft your staircase to the precise dimensions you need, and our experts will assemble it on site in your new home. 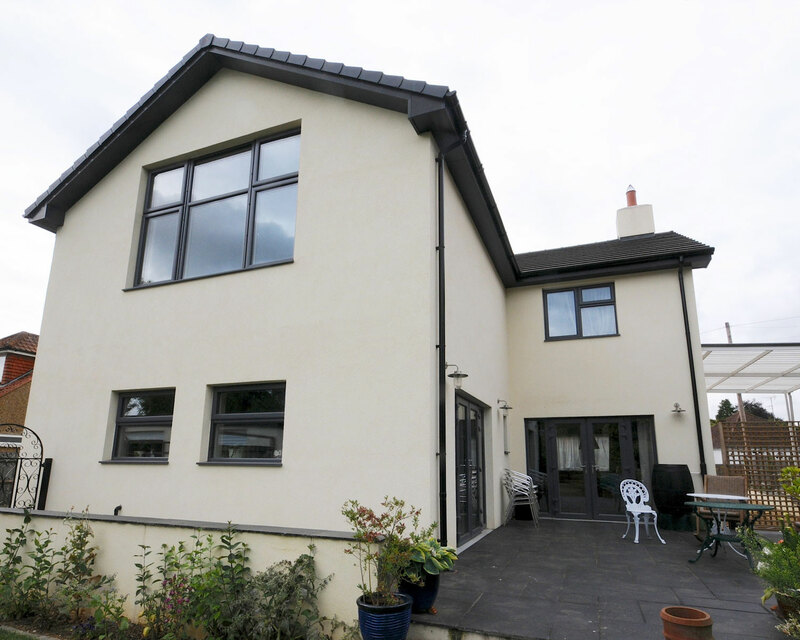 Evolved can provide you with a range of colour ideas for finishing your home. Alternately, we are happy for you to bring in your own colour stylist to work alongside us. 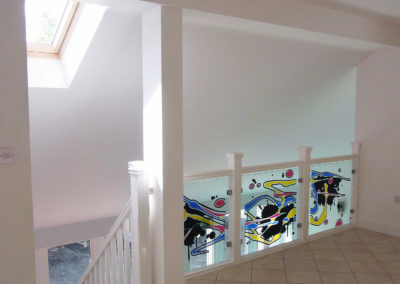 Many of our clients prefer a neutral colour throughout giving them time in the future to make their mark. 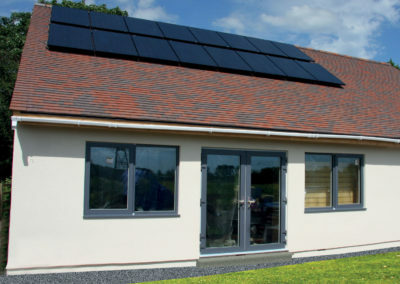 Evolved Design Homes want to help make decisions to ensure that you can remain in your home for as long as possible in later years as well as ensuring that it remains an energy efficient home that you can afford to run. We ask you to consider the methods of heating your home as the systems we currently use may not always be there for us in the future. Gas may still be the most cost-effective method for space heating and hot water but make sure that in years to come, you can switch to another, more sustainable, system, such as air source or ground source pumps, without disruption.